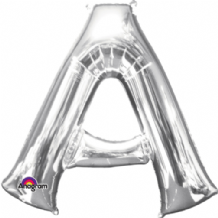 Silver Letter A Balloon - Giant Foil Letter A Balloon 34" Sold Flat for inflation with helium gas or air. 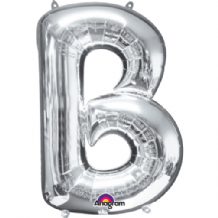 Silver Letter B Balloon - Giant Foil Letter B Balloon 34" Sold Flat for inflation with helium gas or air. 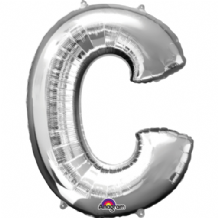 Silver Letter C Balloon - Giant Foil Letter C Balloon 34" Sold Flat for inflation with helium gas or air. 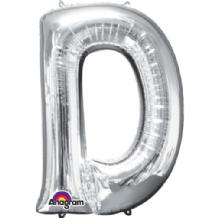 Silver Letter D Balloon - Giant Foil Letter D Balloon 34" Sold Flat for inflation with helium gas or air. 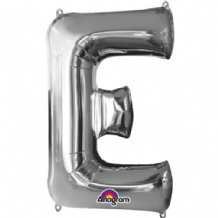 Silver Letter E Balloon - Giant Foil Letter E Balloon 34" Sold Flat for inflation with helium gas or air. 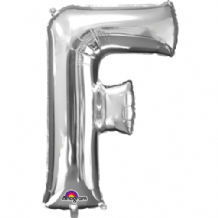 Silver Letter F Balloon - Giant Foil Letter F Balloon 34" Sold Flat for inflation with helium gas or air. 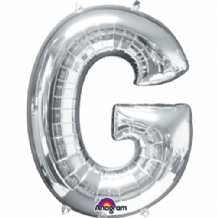 Silver Letter G Balloon - Giant Foil Letter G Balloon 34" Sold Flat for inflation with helium gas or air. 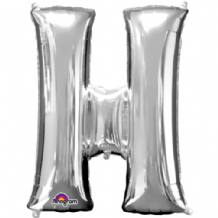 Silver Letter H Balloon - Giant Foil Letter H Balloon 34" Sold Flat for inflation with helium gas or air. 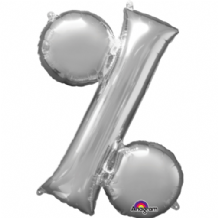 Silver Letter I Balloon - Giant Foil Letter I Balloon 34" Sold Flat for inflation with helium gas or air. 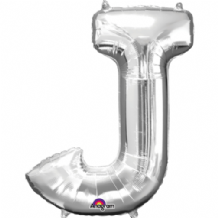 Silver Letter J Balloon - Giant Foil Letter J Balloon 34" Sold Flat for inflation with helium gas or air. 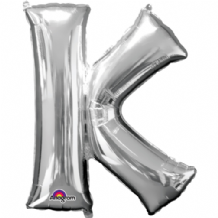 Silver Letter K Balloon - Giant Foil Letter K Balloon 34" Sold Flat for inflation with helium gas or air. 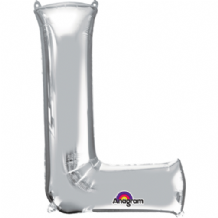 Silver Letter L Balloon - Giant Foil Letter L Balloon 34" Sold Flat for inflation with helium gas or air. 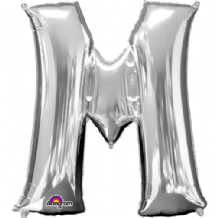 Silver Letter M Balloon - Giant Foil Letter M Balloon 34" Sold Flat for inflation with helium gas or air. 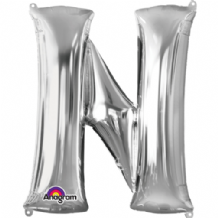 Silver Letter N Balloon - Giant Foil Letter N Balloon 34" Sold Flat for inflation with helium gas or air. 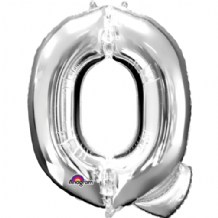 Silver Letter O Balloon - Giant Foil Letter O Balloon 34" Sold Flat for inflation with helium gas or air. 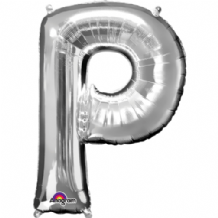 Silver Letter P Balloon - Giant Foil Letter P Balloon 34" Sold Flat for inflation with helium gas or air. 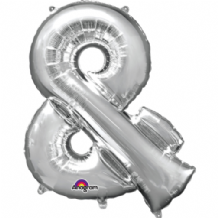 Silver Letter Q Balloon - Giant Foil Letter Q Balloon 34" Sold Flat for inflation with helium gas or air. 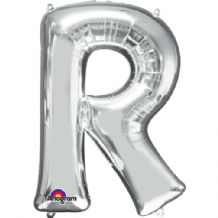 Silver Letter R Balloon - Giant Foil Letter R Balloon 34" Sold Flat for inflation with helium gas or air. 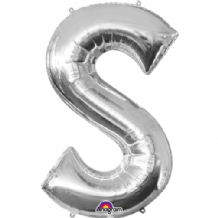 Silver Letter S Balloon - Giant Foil Letter S Balloon 34" Sold Flat for inflation with helium gas or air. 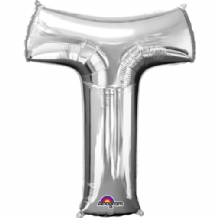 Silver Letter T Balloon - Giant Foil Letter T Balloon 34" Sold Flat for inflation with helium gas or air. 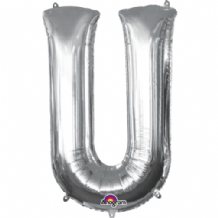 Silver Letter U Balloon - Giant Foil Letter U Balloon 34" Sold Flat for inflation with helium gas or air. 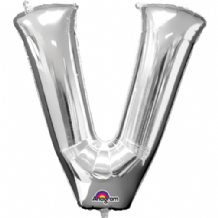 Silver Letter V Balloon - Giant Foil Letter V Balloon 34" Sold Flat for inflation with helium gas or air. 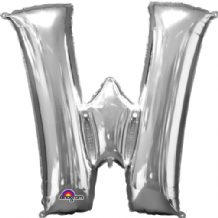 Silver Letter W Balloon - Giant Foil Letter W Balloon 34" Sold Flat for inflation with helium gas or air. 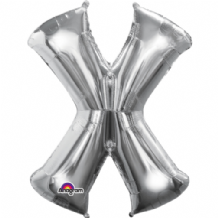 Silver Letter X Balloon - Giant Foil Letter X Balloon 34" Sold Flat for inflation with helium gas or air. 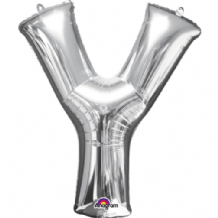 Silver Letter Y Balloon - Giant Foil Letter Y Balloon 34" Sold Flat for inflation with helium gas or air. 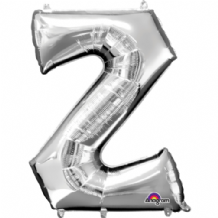 Silver Letter Z Balloon - Giant Foil Letter Z Balloon 34" Sold Flat for inflation with helium gas or air. Silver Symbol ! Balloon - Giant Foil Symbol ! Balloon 34" Sold Flat for inflation with helium gas or air. 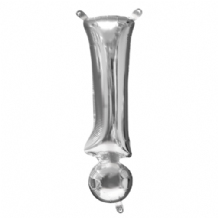 Silver Symbol # Balloon - Giant Foil Hash Tag Balloon 34" Sold Flat for inflation with helium gas or air. 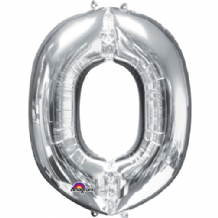 Silver Symbol % Balloon - Giant Foil Symbol % Balloon 34" Sold Flat for inflation with helium gas or air. 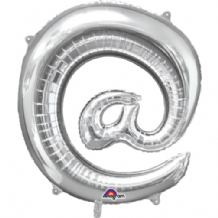 Silver Symbol & Balloon - Giant Foil Symbol & Balloon 34" Sold Flat for inflation with helium gas or air. Silver Symbol ? 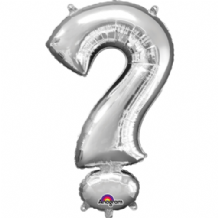 Balloon - Giant Foil Symbol ? 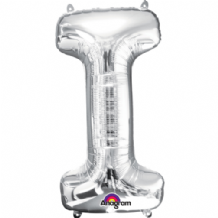 Balloon 34" Sold Flat for inflation with helium gas or air. 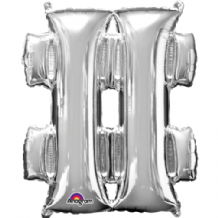 Silver Symbol @ Balloon - Giant Foil Symbol @ Balloon 34" Sold Flat for inflation with helium gas or air.